Affiliations - Toronto, Markham, Richmond Hill | SunTel Technologies inc.
MBOT has played an important leadership role serving and representing the interests of the business of all sizes and sectors in the community. 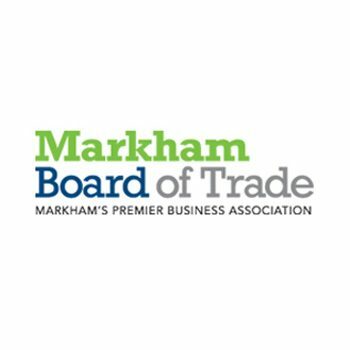 Markham Board of Trade (MBT) is the community’s chamber of commerce. Boards or chambers are member based associations for the local business community, established to promote community, commercial and industrial growth, and to advocate on behalf of businesses with all levels of government. 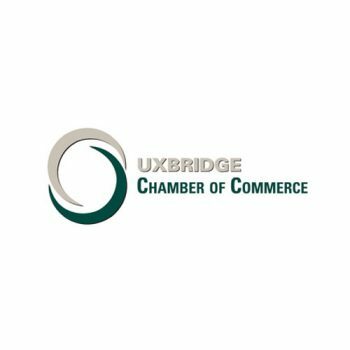 The Uxbridge Chamber of Commerce is an association of all organizations within the township and interested parties from the surrounding area. We intend to be the voice of business when dealing with government, but also to encourage an easy relationship between all organized groups and with the general public.